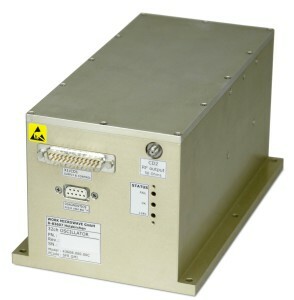 Aside from developing RF and microwave components and systems for new installations and upgrades, WORK Microwave is also a strong consulting partner when it comes to specifying dimensioning requirements for new designs and replacements for RF applications like radar, signal sources, and signal processing equipment. Our long-term experience ensures that customers can design a system in a cost- and time-efficient way. This is particularly beneficial for the defense industry, since systems are in use for a long period of time. Oftentimes, components and modules become obsolete during operations. Through the company’s extensive know-how on designing RF and microwave product replacements and using the latest technology, WORK Microwave helps customers realize a fully form-fit and functional solution.